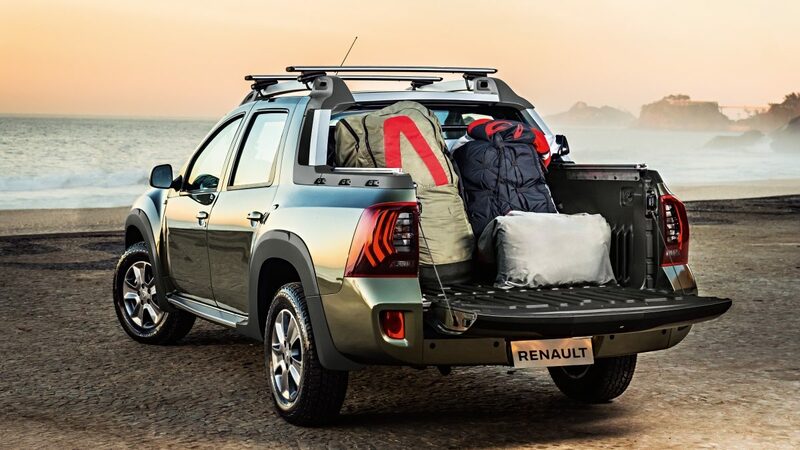 After showcasing it as a concept back in 2014, Renault introduced the Duster Oroch pickup truck in 2015 at Buenos Aires Motor Show for markets like Brazil etc. 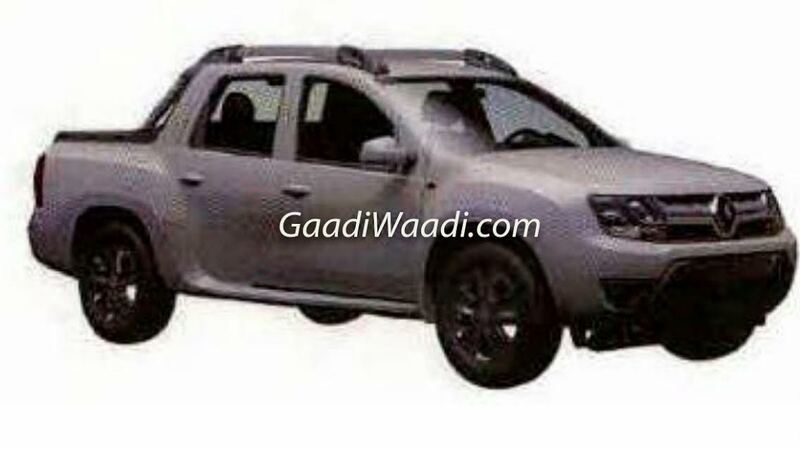 Now, according to a report at Gaadiwaadi.com, Renault has patented the pickup in India and may launch it in our market in the times to come. Oroch, as can be seen, is based on Duster and has a flat bed apart from a seating space cabin for five. 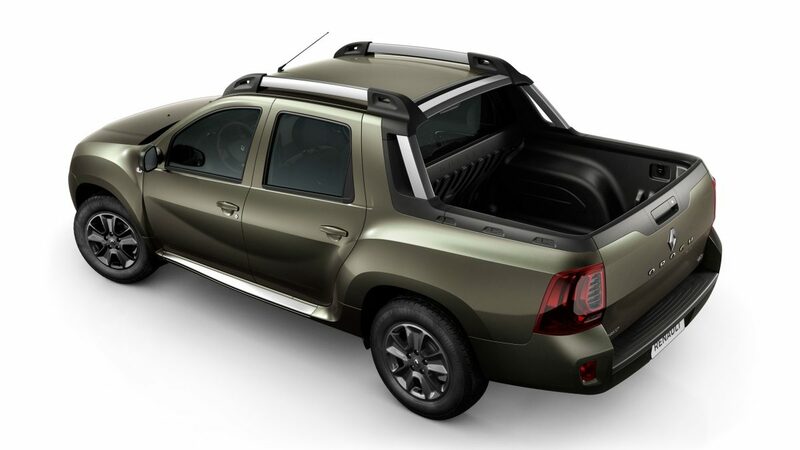 It is powered by 1.6 liter and 2.0 liter Flex-fuel engines in Brazil and is offered in both 4×2 and 4×4 options. Against Duster’s 4.3 meter of length, Oroch has been lengthened to 4.7 meters (most of which is on the load area). 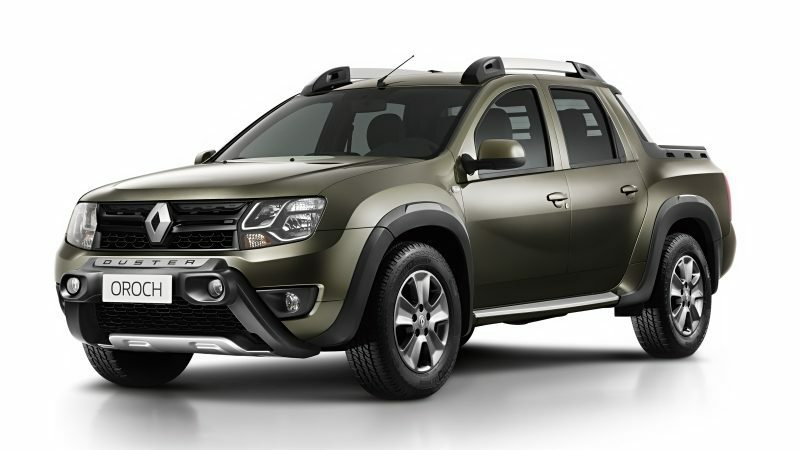 In terms of pricing, in Brazil both the Duster and Oroch cost about R$ 70,000 which is equal to about Rs 15 lakhs in INR. After Xenon, the pickup truck segment has been reignited by the massive and gorgeous Isuzu D-Max V-Cross which is being locally assembled in India. Mahindra is also preparing their updated Scorpio getaway.